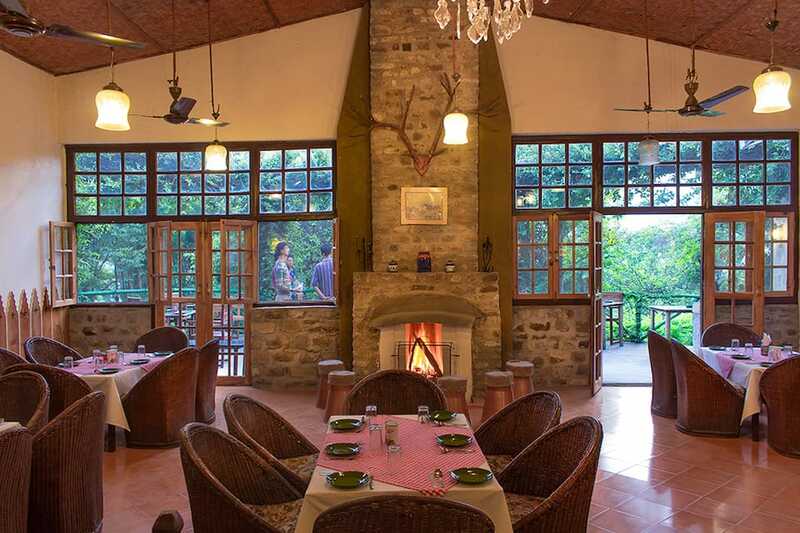 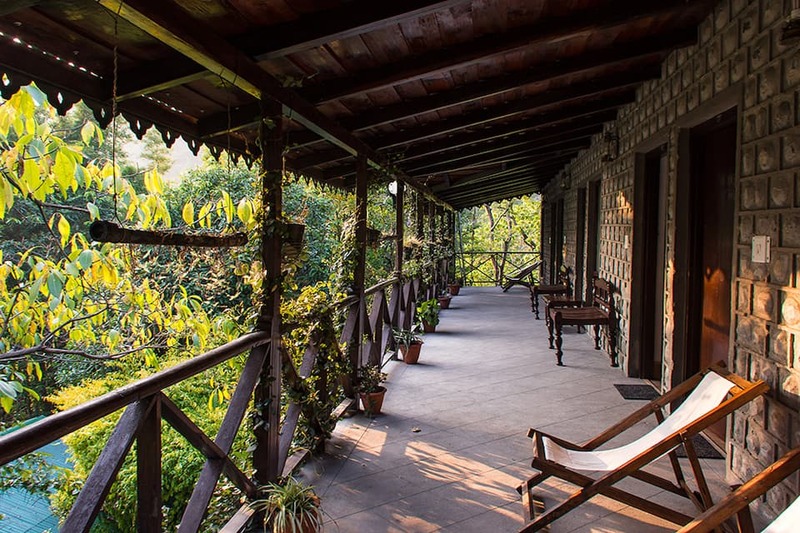 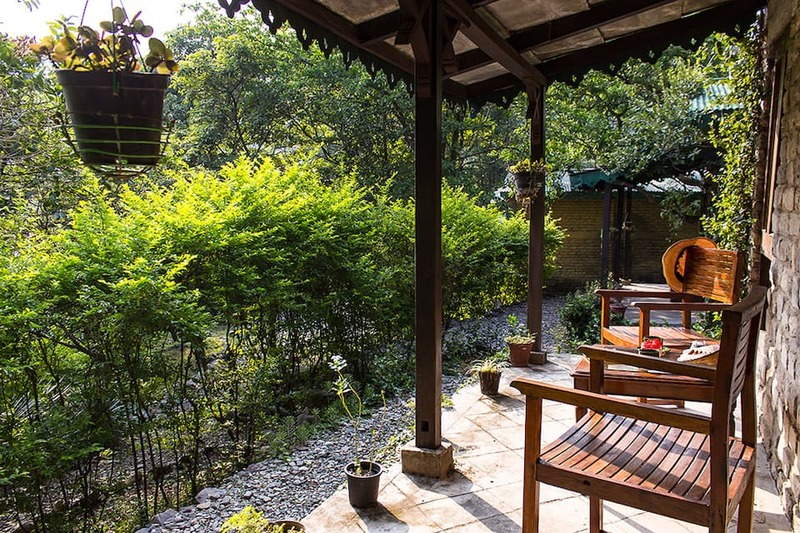 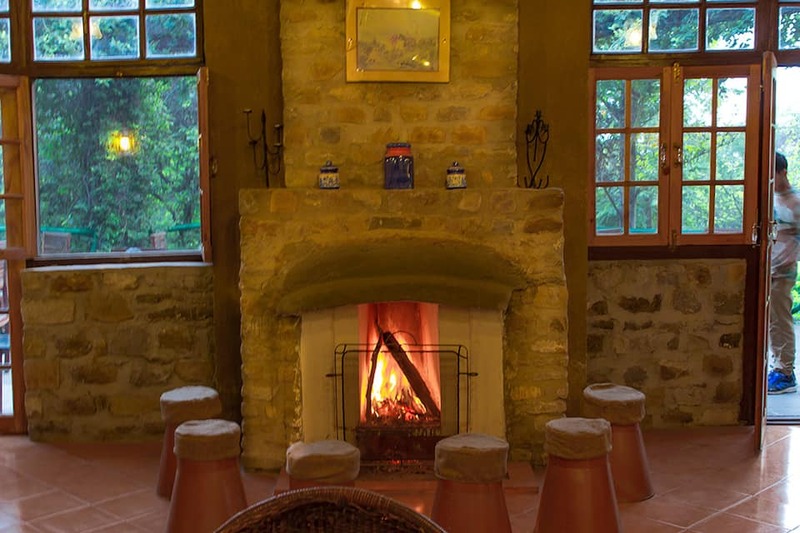 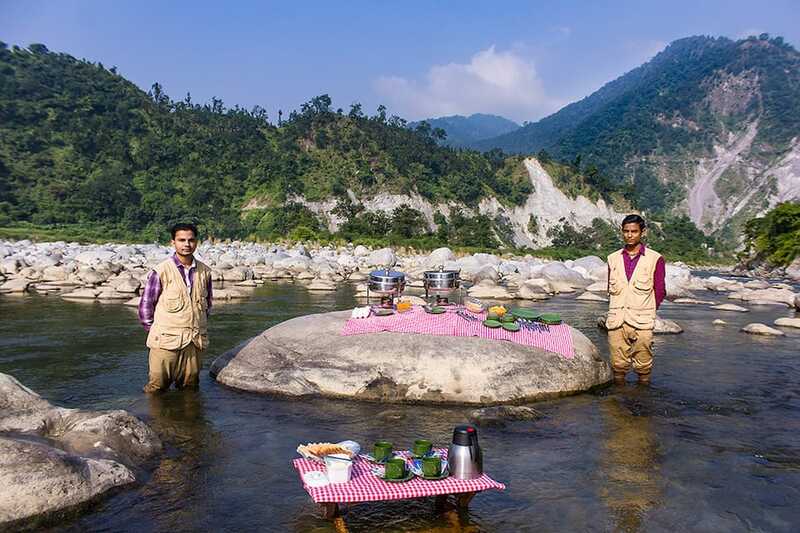 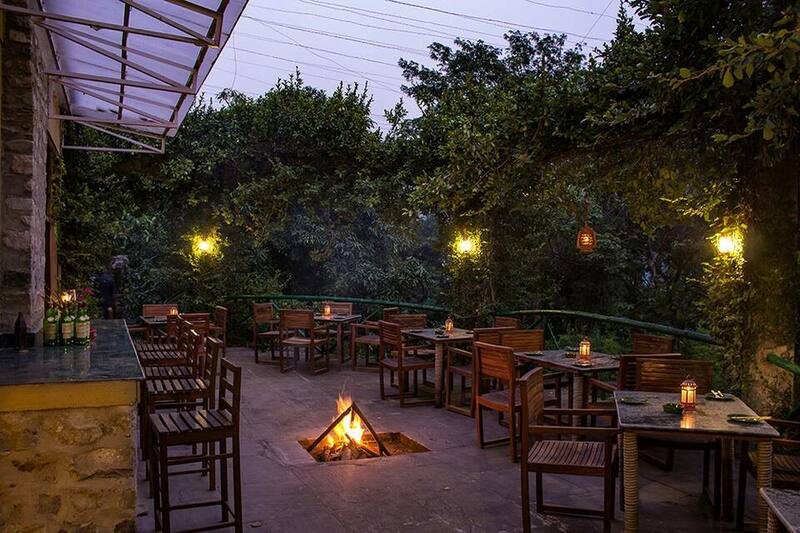 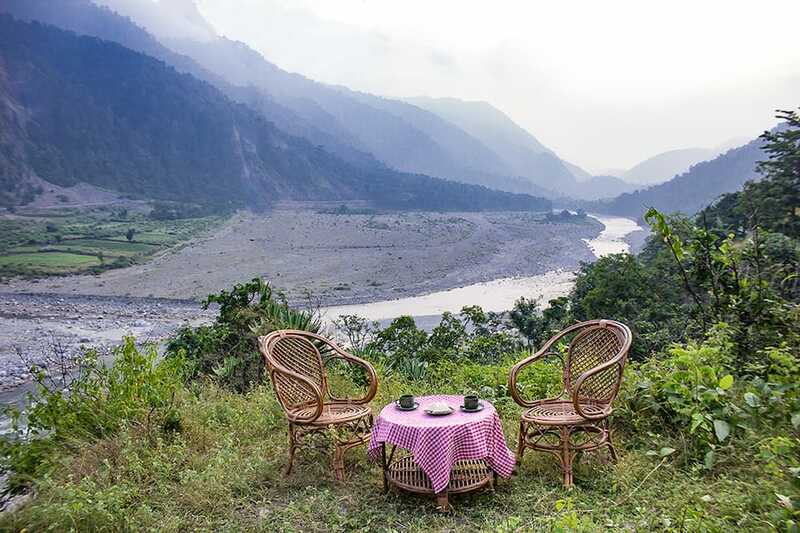 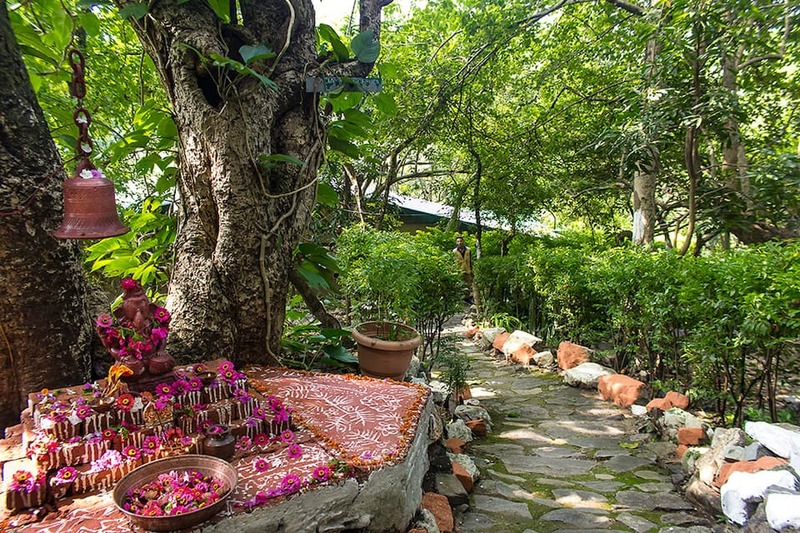 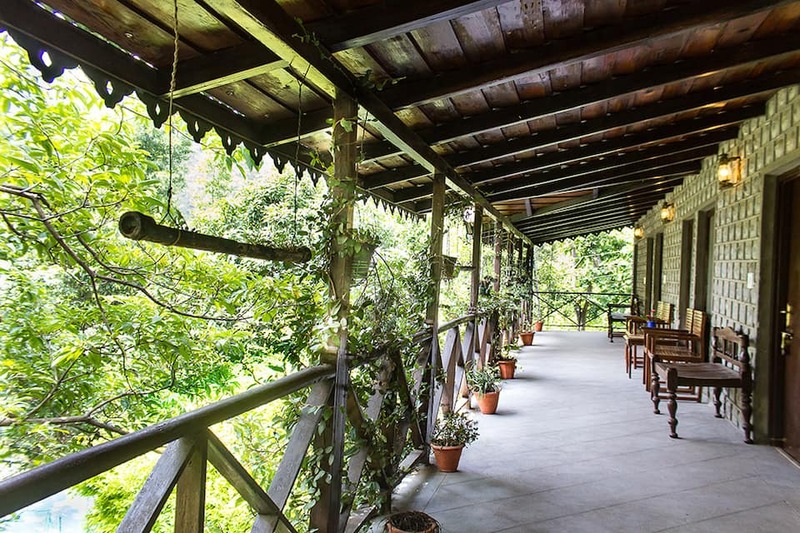 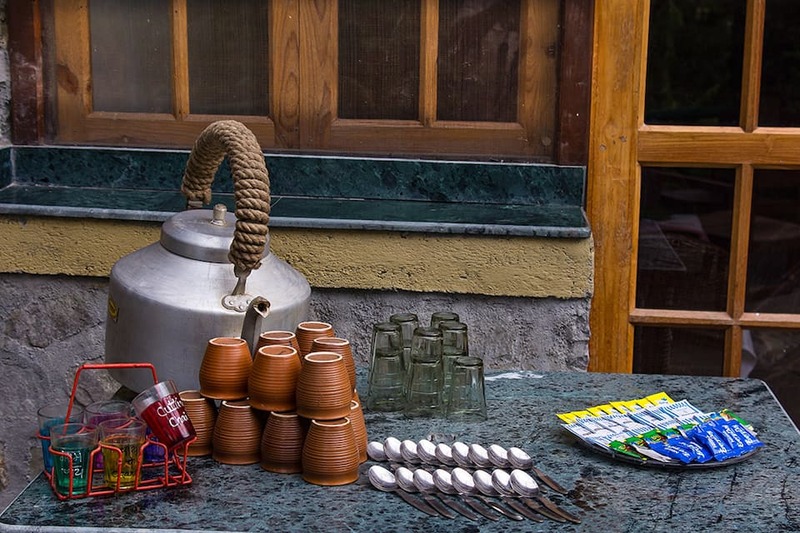 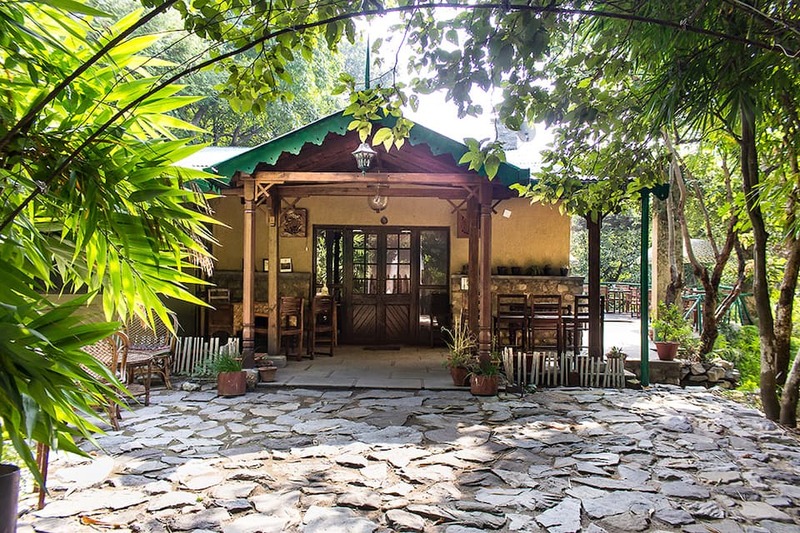 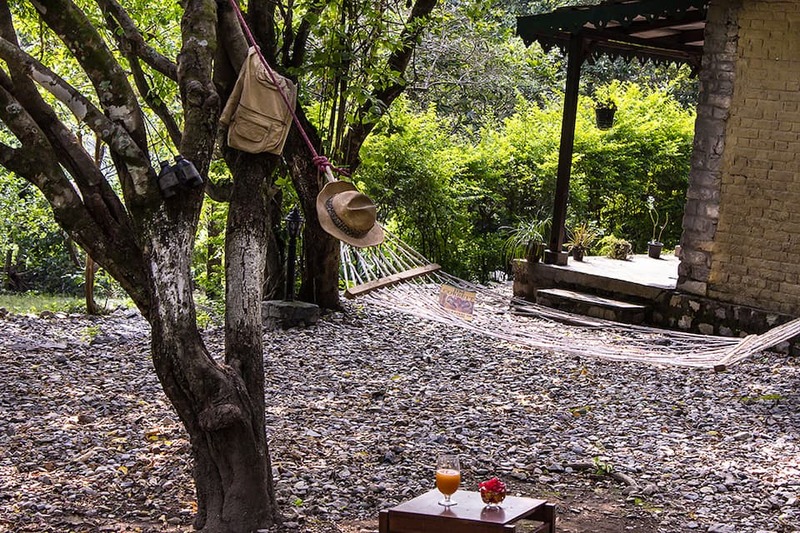 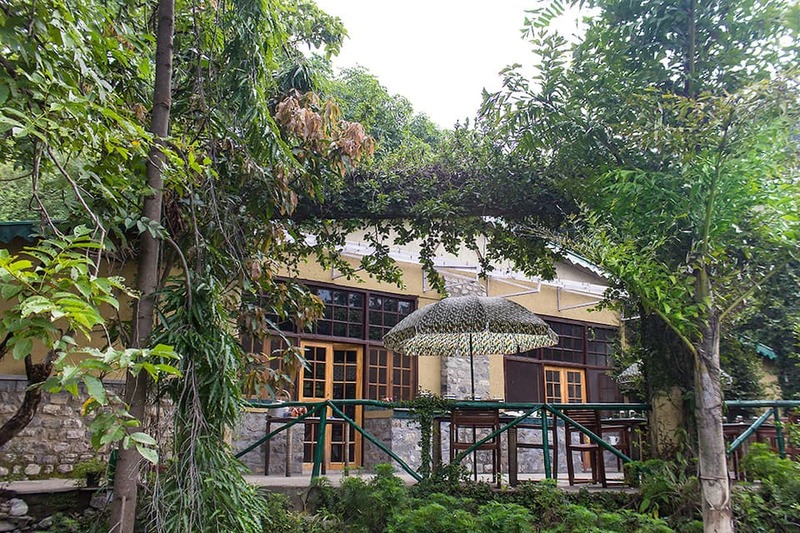 Call Of The Wild Resort in Corbett provides a breakfast to the visitors. 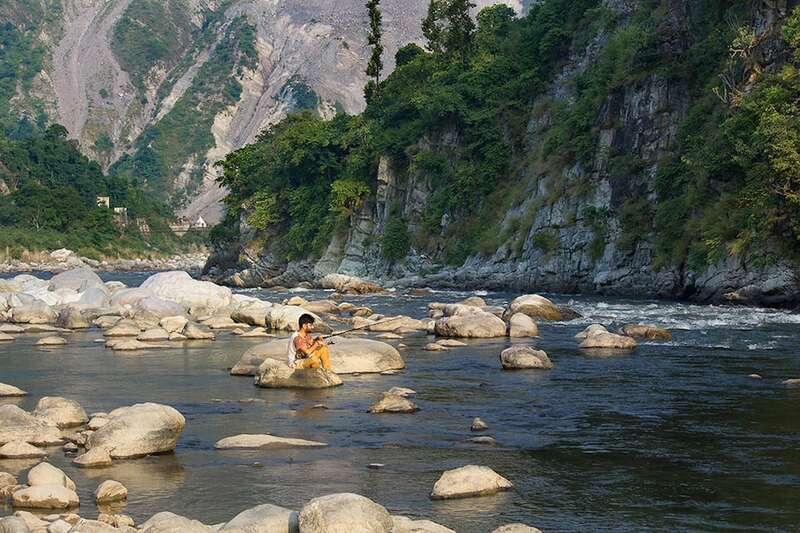 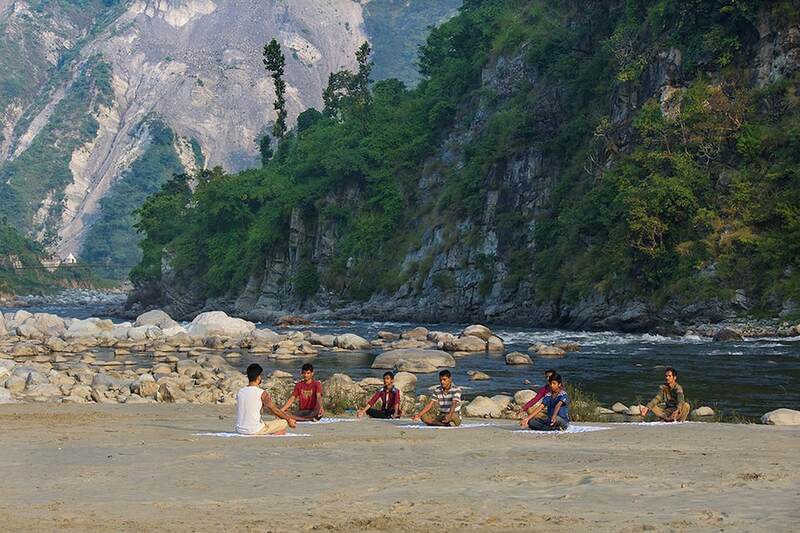 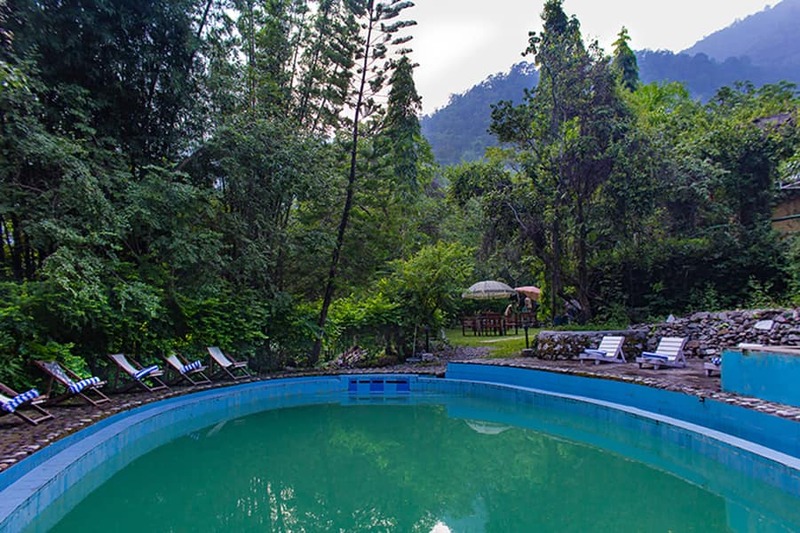 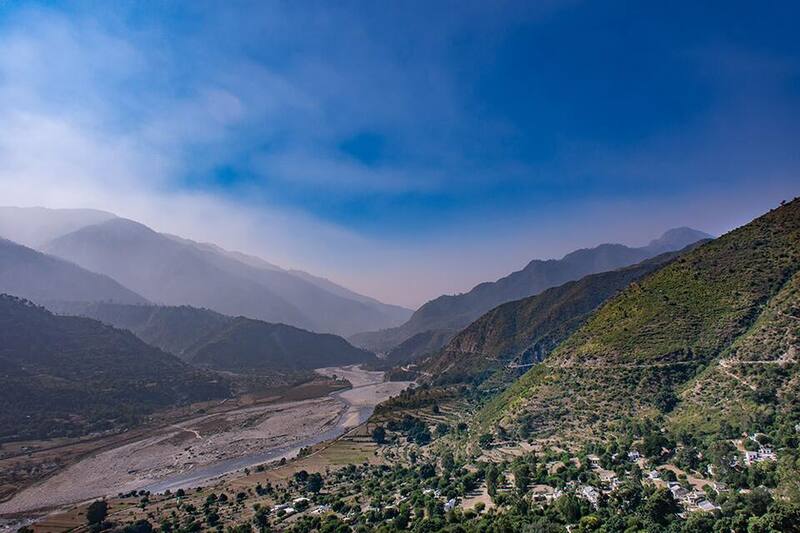 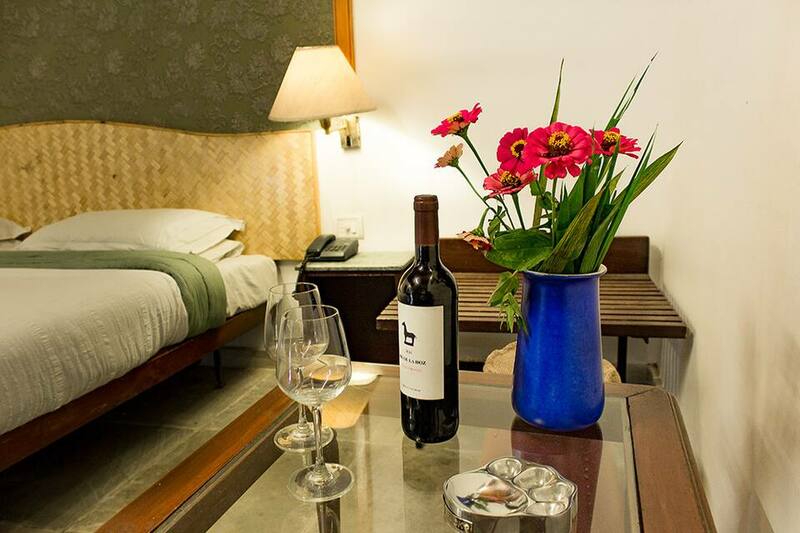 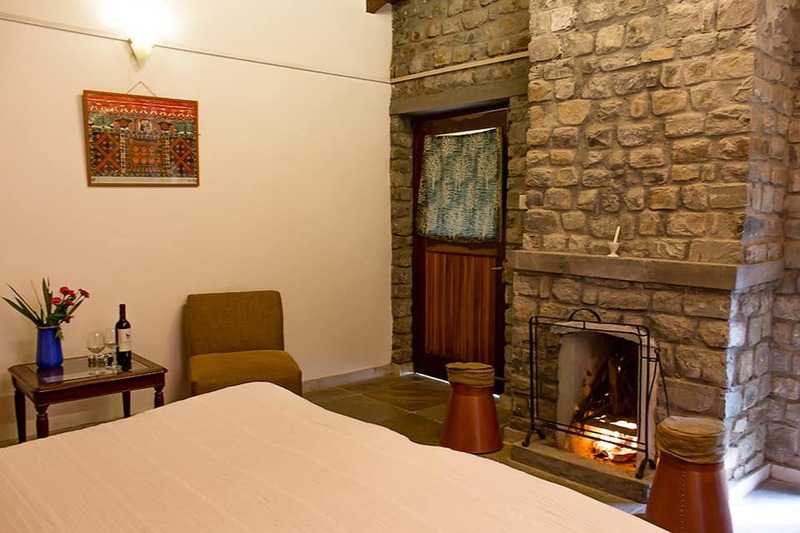 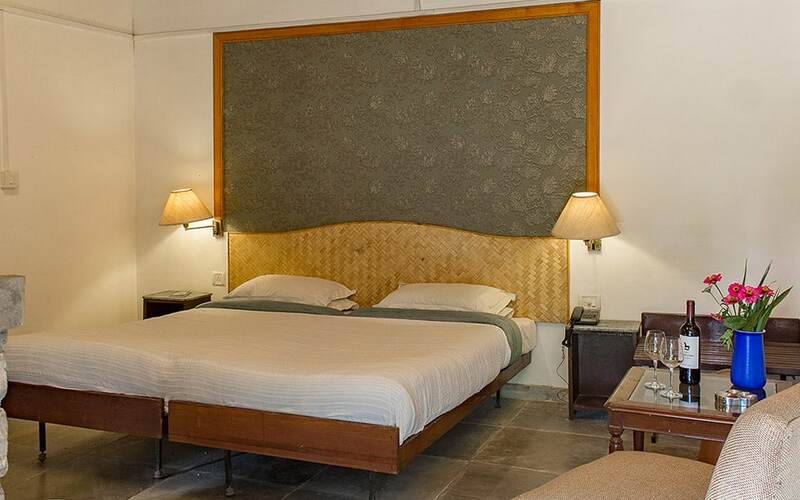 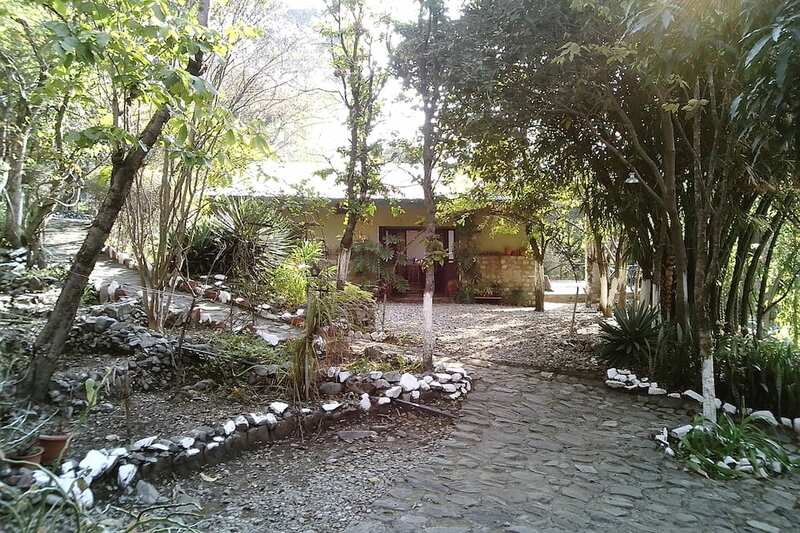 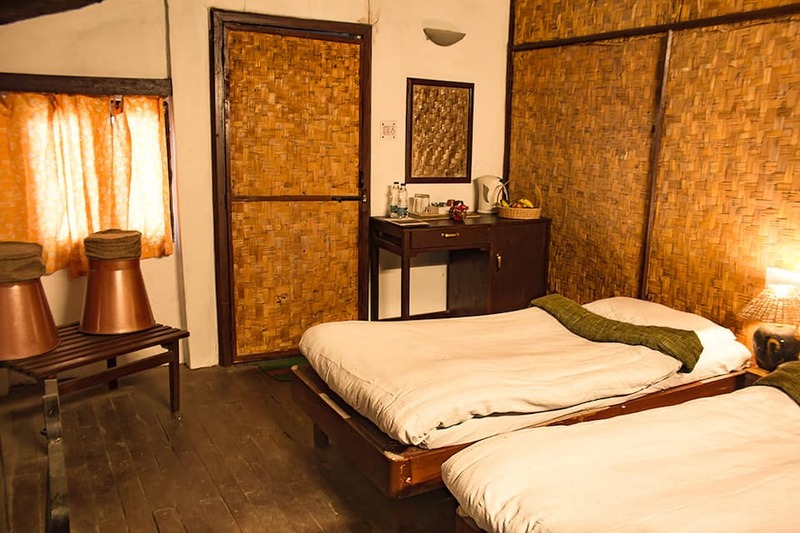 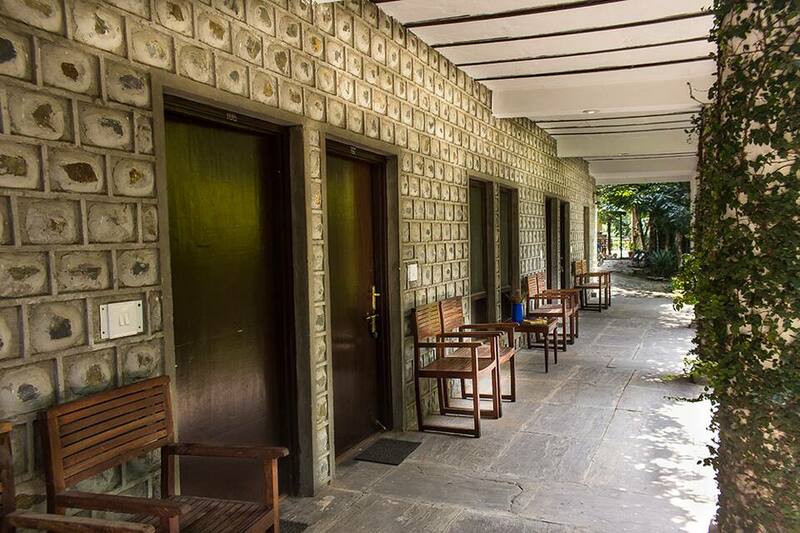 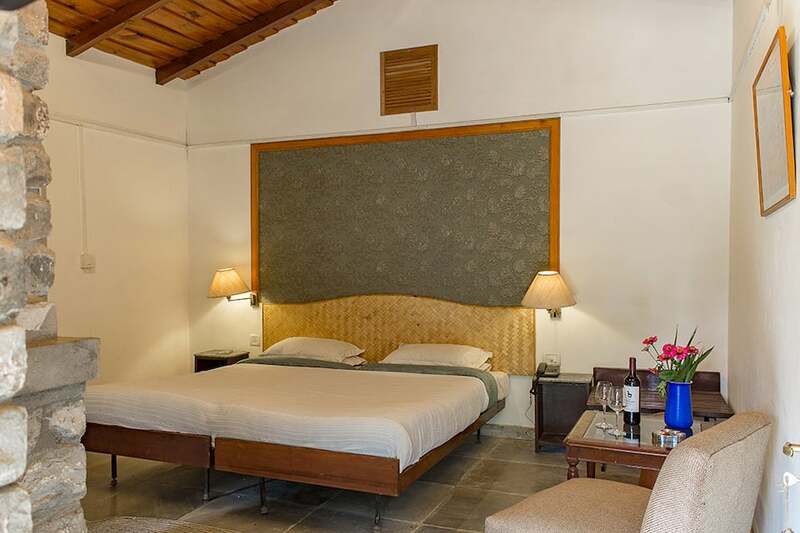 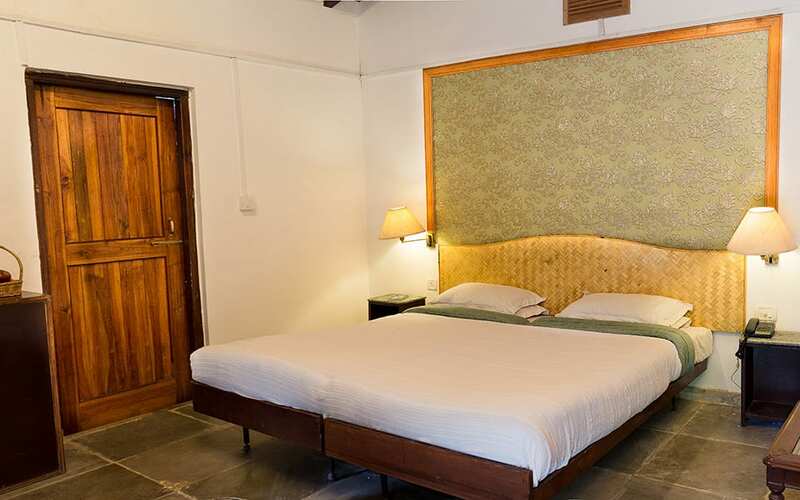 This hotel is reachable from Nainital Bus Stand, which is 60 km away and Land of Eye Shaped Lake, which is 1 km. 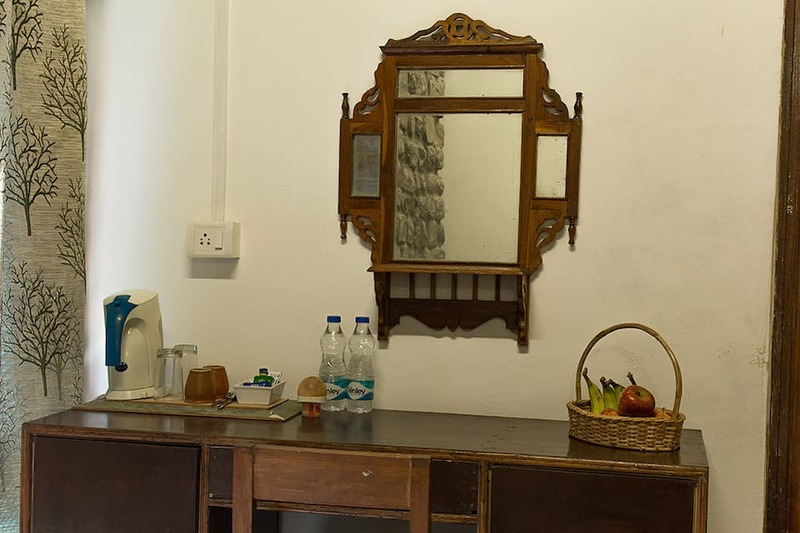 Call Of The Wild Resort offers a temperature control, television, wake-up calls, attached bathroom with hot and cold water supply, bottled drinking water and a makeup mirror. 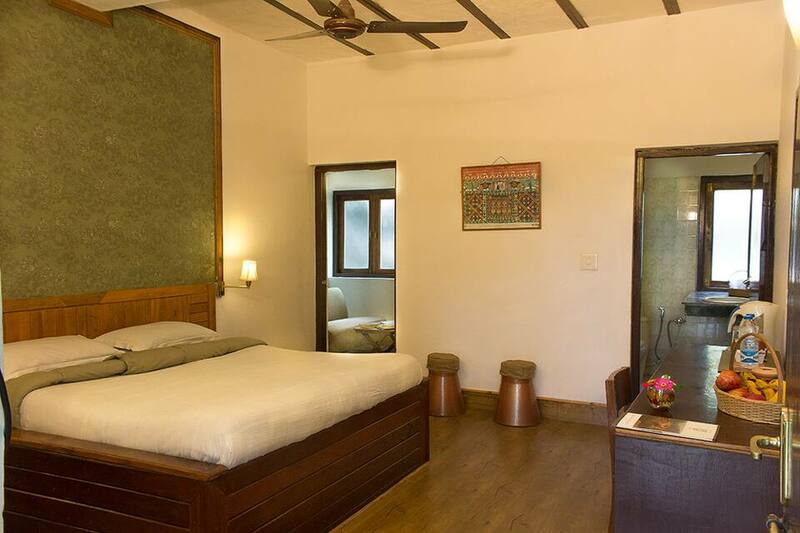 This property is over 2 floors and has 16 rooms.